In the Los Angeles Times this weekend, there was an article about indie music for the under-10 set, dubbed “kindie rock,” which sparked my interest, because I’ve always looked for songs that both my daughter and I could listen to in the car. We’ve seen bands like Milkshake perform, and we watch “Yo Gabba Gabba” religiously, so I wasn’t surprised to find that the article read like a description of our family. 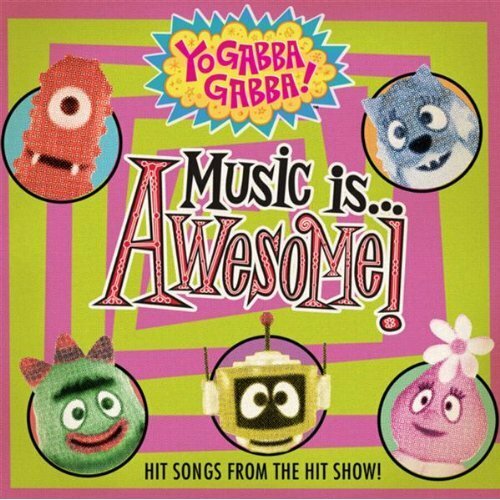 Needless to say, I was really excited to hear that bands like The Shins and The Roots were going to be featured on the new Yo Gabba Gabba CD, which I downloaded for my daughter – and, lets be honest, for me too. For parents who don’t want to sing to The Wiggles or are sick of the Backyardigan’s theme song, kindie rock is a win win.